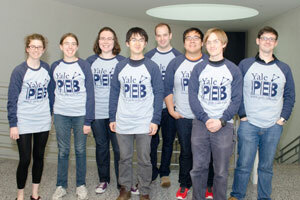 Interested in applying to PEB? We provide a step-by-step-guide to applying to the program via different department or tracks. © Yale University, 2018 All rights reserved.